When uncovering the culinary delights of the Channel Islands be sure to feast on their divine ice cream. 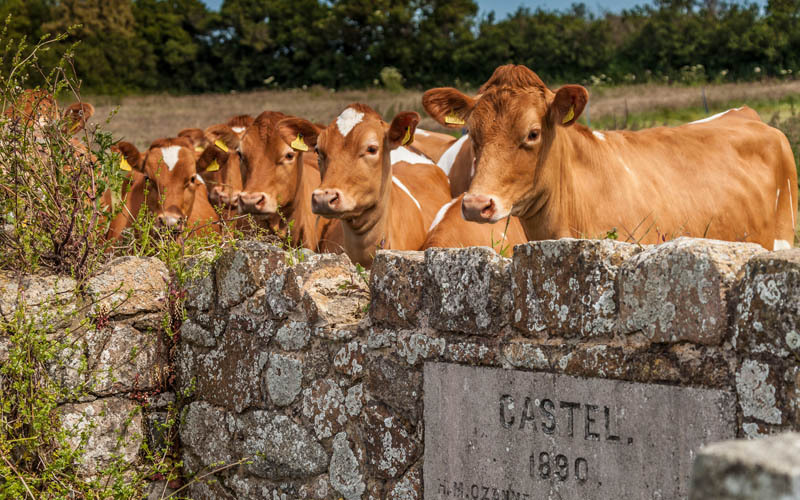 Jersey and Guernsey cows are famous for their high quality rich and creamy milk making their ice cream delicious and well worth a taste. Jersey's famous Black Butter flavour made with apples, cider, lemons, treacle, liquorice and mixed spices is one to try. 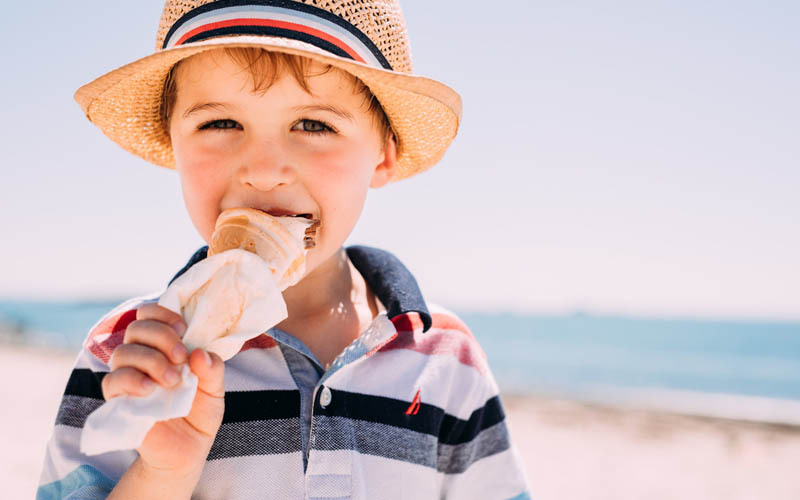 Check out our list below for the best places in Jersey and Guernsey to try a delicious ice cream on a hot summers day. 1. 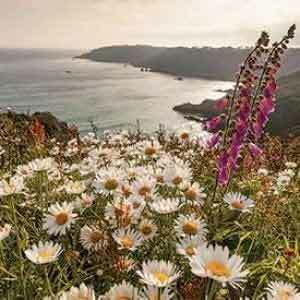 Enjoy views of over Greve de Lecq at Colleens Café. 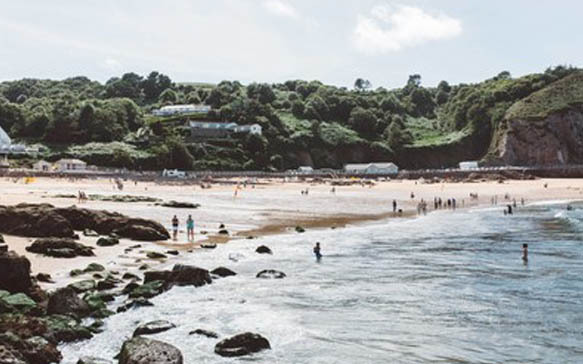 Get a flavour of the north coast's stunning scenery at this popular family beach. 2. 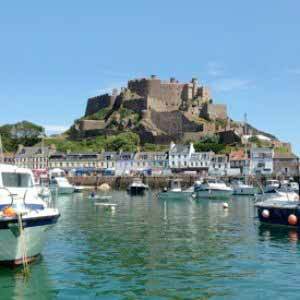 Mont Orgueil acts as the perfect backdrop for Rhona's at the beach. 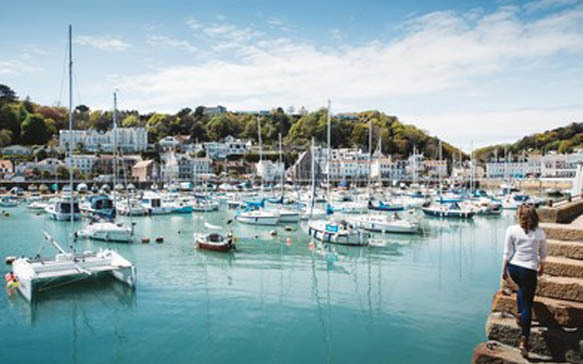 Enjoy ice cream after a walk along the long stretch of sand that leads you to Gorey Harbour. 3. After enjoying watersports at the sweeping St Aubin's Bay, Fort View Café offers plenty of ice cream. 4. Timmy's Hard Rocque Café provides amazing views over La Rocque Harbour, Grouville and is the perfect spot for any keen bird watchers. 5. Treat yourself to an ice cream at Breakwater Café after making the most of a photo opportunity at St Catherine's Breakwater. 6. Indulge in Italian style gelato made from Jersey milk at The Inside Scoop in St Helier after exploring the capitals sophisticated shops. 1. Rousse Kiosk sits in the beautiful bay of Grand Havre. 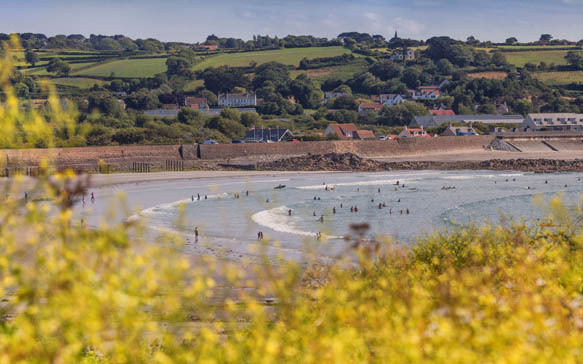 This natural harbour is located on the north west coast and after a walk along the sandy beach an ice cream can be enjoyed with a beautiful view. 2. Down the quaint cobbled streets of St Peter Port you will find Café Délices where you will be tempted by their delicious ice cream. 3. 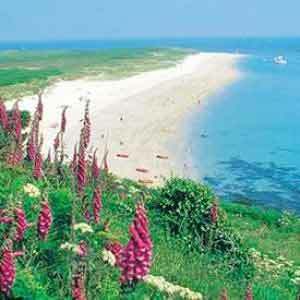 Be sure to visit Vazon bay which is renowned for surfing and in the summer the flat beach is used for motorbike racing. Richmond kiosk provides a great view of the action whilst enjoying the Guernsey ice cream. 4. Cobo Kiosk can be found at the family favourite Cobo Bay. Explore the rock pools or have a go at wind surfing, the snacks and ice cream at the kiosk will be sure to curb your appetite. 5. Enjoy a quiet treat at the secluded Fermain Beach Café in the beautiful Fermain Bay. 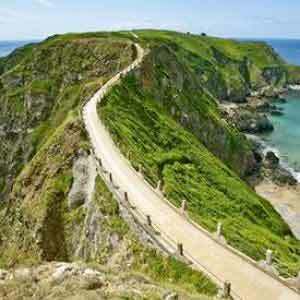 Walk here from St Peter Port along the stunning cliff path. 6. 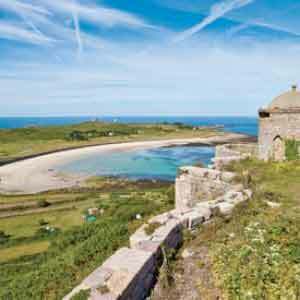 The bay of Portelet is home to Portelet Beach Kiosk and as a winner of Guernsey Dairy Kiosk of the Year an ice cream here is a must!